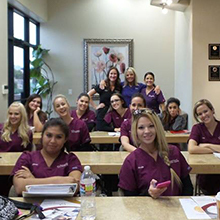 Evening, Day and Weekend classes! Continue with your present employment/family obligations! 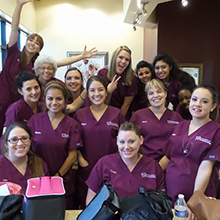 If you’re looking for a Mesa/Phoenix dental assistant school, AIDA should be your top choice. 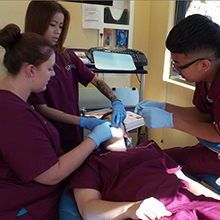 To receive more information on a career in Dental Assisting in Arizona and to explore whether American Institute of Dental Assisting is a good fit for you, fill out the form on this page or call 480-209-1392 to speak with a friendly and knowledgeable AIDA Admissions Advisor right away.